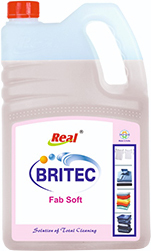 We provide Britech Fabric softeners which are easily dissolved in water (soluble). 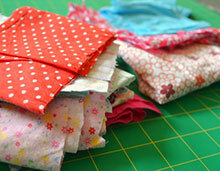 You can feel the wonderful softness by touching your fabrics. 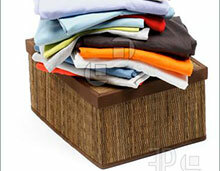 Yellowness of fabrics vanishes from your clothing. By our product you will get smooth, silky and soft fabrics. These are user friendly and affordable to every person.